A Wisconsin man accused a barber of shaving a bald strip in the middle of his head on purpose. 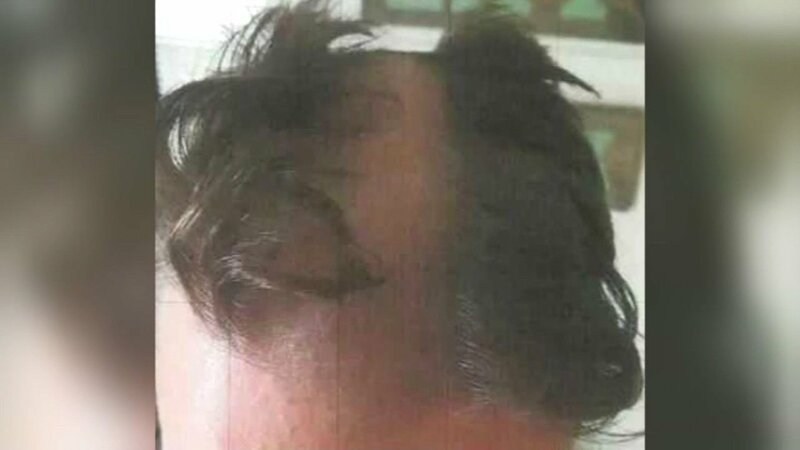 WISCONSIN (WLS) -- A Wisconsin barber is accused of shaving a bald patch onto a man's head on purpose. The man claims that the barber twisted his ear and accused him of fidgeting during the haircut. The barber also allegedly snipped man's ear with scissors before shaving a bald strip down the middle of his head, the man said. The barber claimed it was an accident, but was arrested by police. According to the man, he had asked the barber to use a certain size clip guard and to trim the top of his hair with scissors.